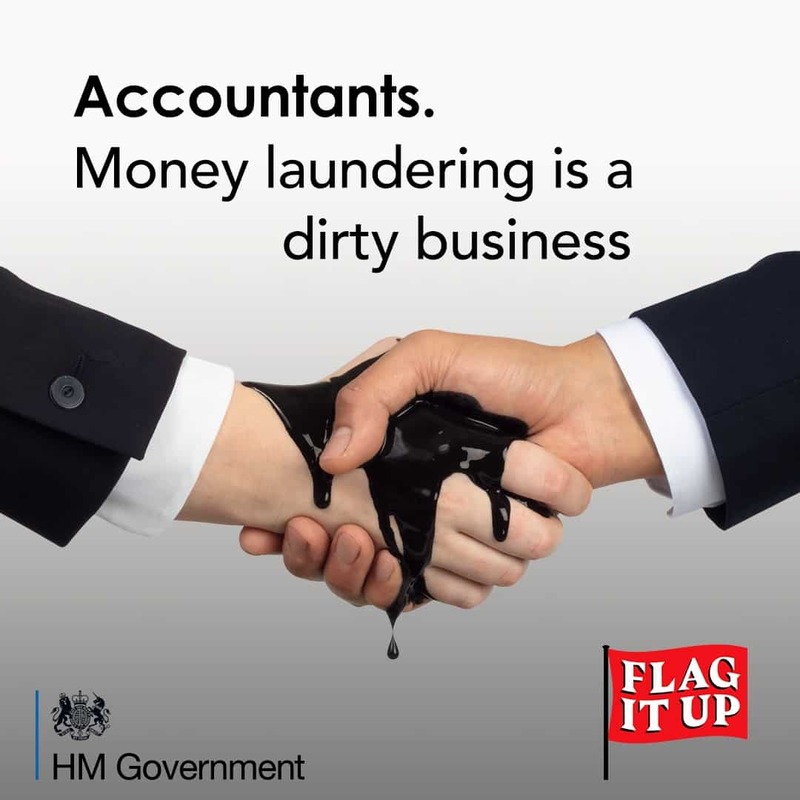 Accountancy professionals are being encouraged to share best practice in order to eliminate money laundering in response to the UK Government’s ‘Flag It Up’ Campaign. David Redfern, Managing Director of DSR Tax Claims Ltd, called upon those within the financial services sector to share anti-money laundering resources and methodology in order to ensure that the sector is not complicit in illegal financial activity costing the UK economy billions each year. The National Crime Agency (NCA) estimates that the scale of money laundering within the UK is as high as hundreds of billions of pounds each year, with the illegal funds fuelling further societal ills such as modern slavery, human trafficking, fraud, corruption, drugs and terrorism. The ‘Flag It Up’ campaign is aimed at professionals within the accountancy, legal and property services, saying that the authority of these professions can give an air of legitimacy to criminal activity. Redfern warned professionals within the accountancy sector that they played a vital role in protecting the UK economy by reporting any suspicions they might have regarding money laundering. He stated that “Money laundering could be seen by some as a victimless crime but that perception betrays the human misery which hides behind illegal financial transactions. It is essential that all members of the accountancy sector play their part in eradicating the ways in which the criminal economy aims to launder its proceeds”. The ‘Flag It Up’ campaign urges accountancy professionals to report any suspicious activity to the NCA, using a Suspicious Activity Report (SAR). Redfern gave further guidance on what might be classed as suspicious activity, stating “As an accountancy professional, you might have unanswered questions regarding the source of your client’s income and funds, or there may be financial transfers without any apparent business relationship underpinning them. Maybe your client has made a request of you that is out of character, or wants you to make financial arrangements on their behalf that just don’t make commercial sense – you don’t have to have solid proof of illegal activity, you just need to have a sense of misgiving or mistrust that something is not quite right about your client’s financial activities. However, that suspicion might be the last jigsaw piece of the puzzle required by the NCA”. He added that although the very nature of suspicion could be hard to define, it was crucial to both the industry, and to the UK economy as a whole, that suspicions were flagged up appropriately. Redfern added that he wanted to see the accountancy sector share best practice in order to eliminate money laundering within the financial services sector. 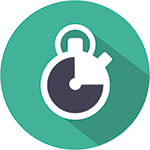 He stated that “By sharing best practice accountancy firms can not only protect the economy from the effects of money laundering, but can help to create an industry which is a no-go area for criminal activity. This would not only protect the UK economy but would also protect each and every member within it. Accidental involvement in money laundering is no protection against prosecution and even minor infractions can lead to the loss of licences and fines. By keeping money laundering out of the sector altogether, it safeguards us all”. He stated that ensuring that anti-money laundering measures were added to standard terms and conditions would strengthen the significance of the message to potential clients.